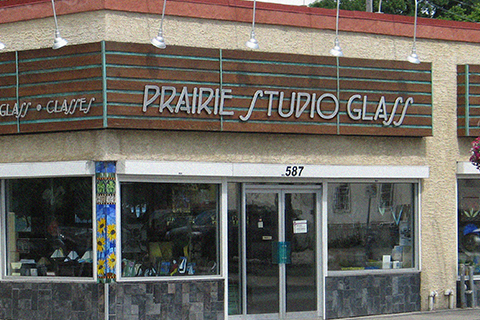 Prairie Studio Glass was established in Winnipeg, Canada in 1978. 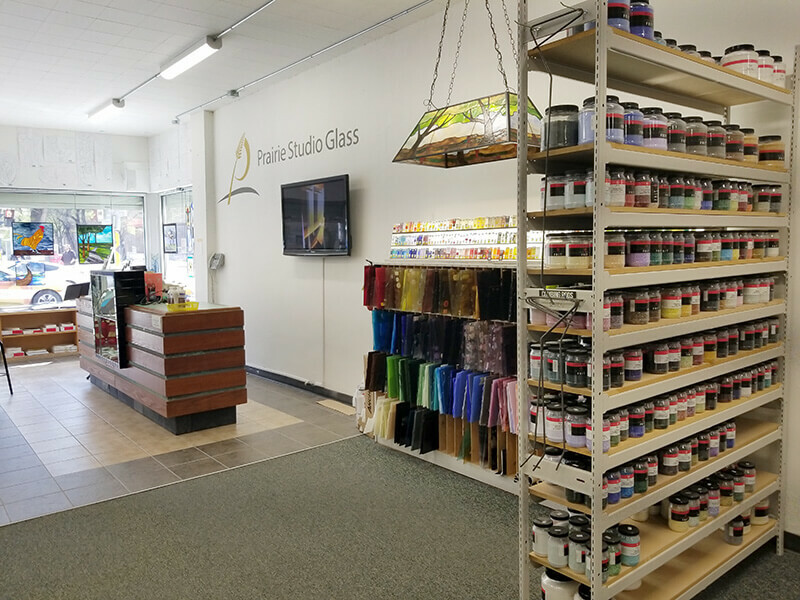 Forged in a humble studio a few blocks away from our current studio in Winnipeg’s vibrant West End, we started our journey into the world of art glass. From day one our focus has always been to create art glass pieces constructed of the highest possible caliber using the best materials available. We are a family owned and operated business and strive to treat our customers like they are part of our family as well. 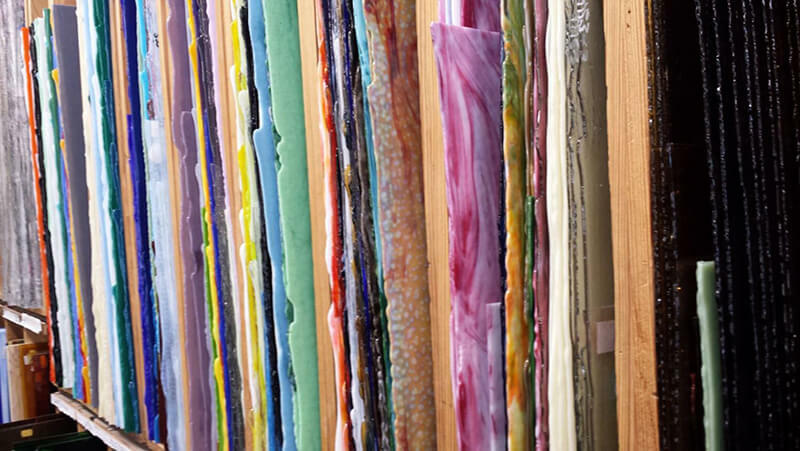 In our Studio Gallery we stock dozens of finished pieces such as window hangings, lamps, fused and cast glass vessels and sculptures as well. Designed and fabricated right here in Winnipeg by our master crafts-persons. Our art glass pieces have found their way around the world and into homes, gardens, museums, churches other institutions. Interested In What We Carry? 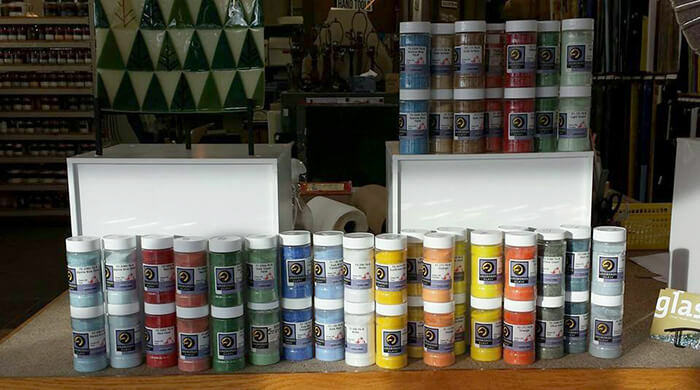 For the hobbyist/artisan we stock western Canada’s largest and most diverse selection of glass for stained glass, fusing, casting, mosaics and architectural uses. 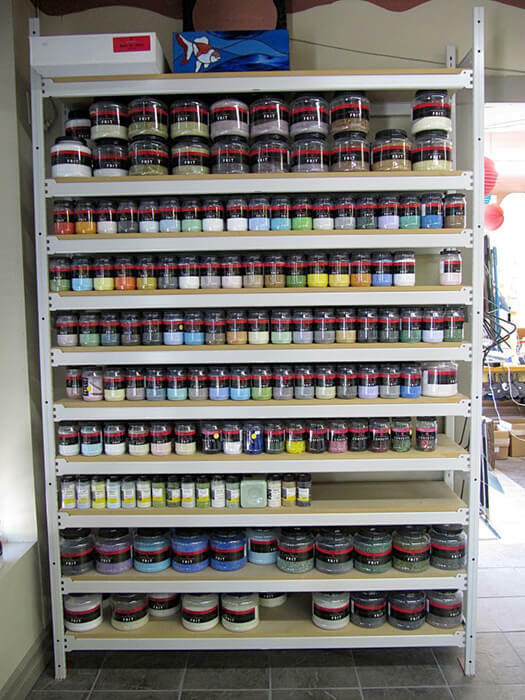 We also have a full complement of glass working tools and machinery that will satisfy all of your glass working needs. 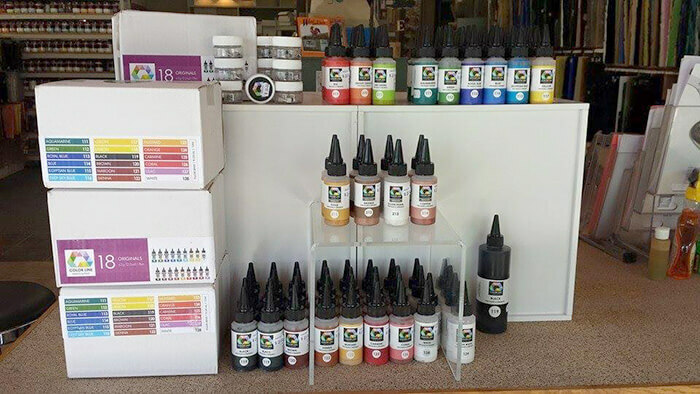 Send us your supply list and we would be happy to provide pricing and availability or better yet drop into our studio and have a look in person! 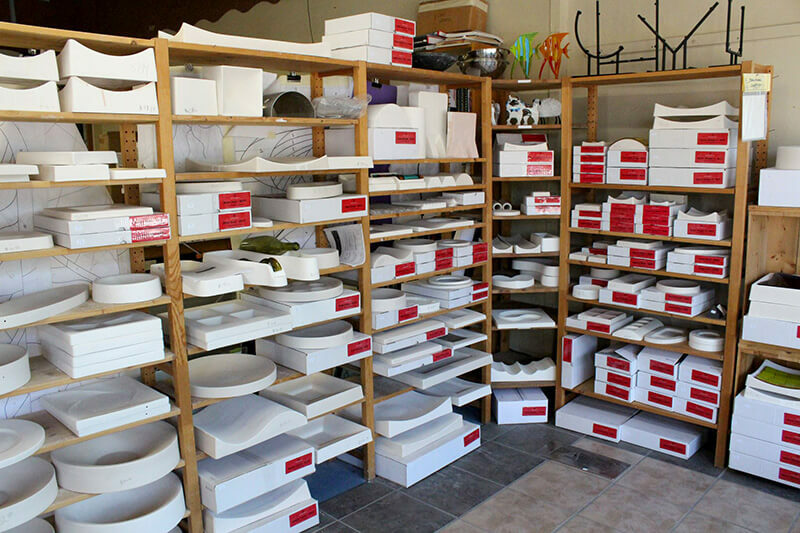 For the past 40 years Prairie Studio Glass has been teaching many varieties of fine craft classes. 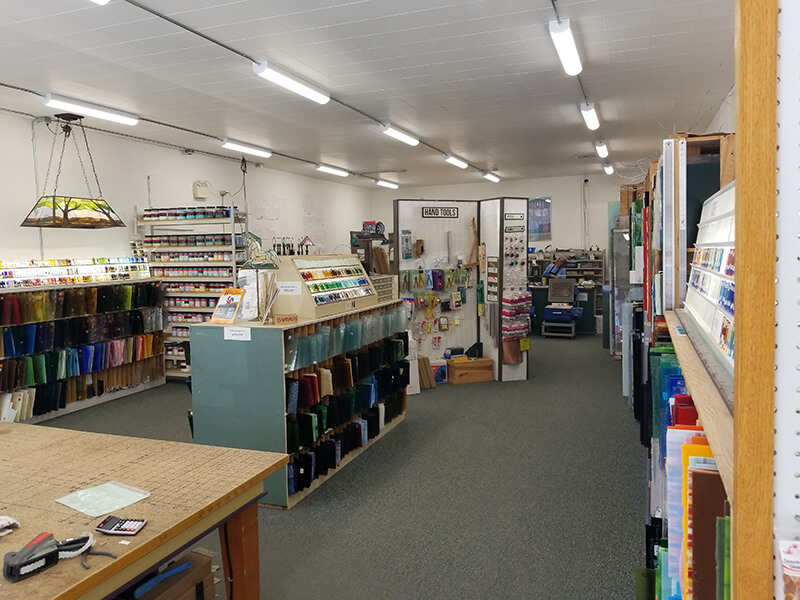 In our well-equipped teaching studio we offer a full complement of classes and workshops taught by our expert instructors. 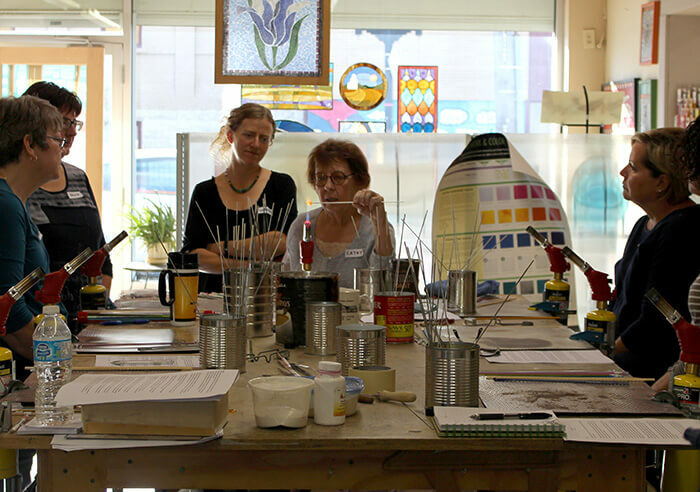 We offer classes geared to beginners as well as master classes for the seasoned glass artist. These classes can range from a one day class to a 7 day intensive work shop. 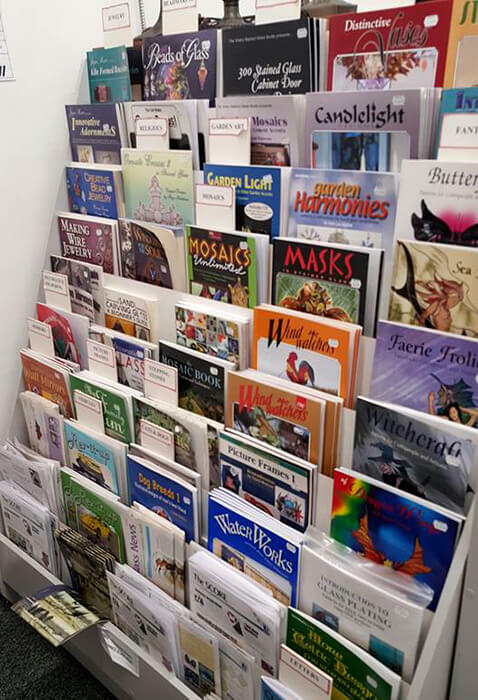 Periodically we also invite select artists from around the world to teach many different types of workshops as well. 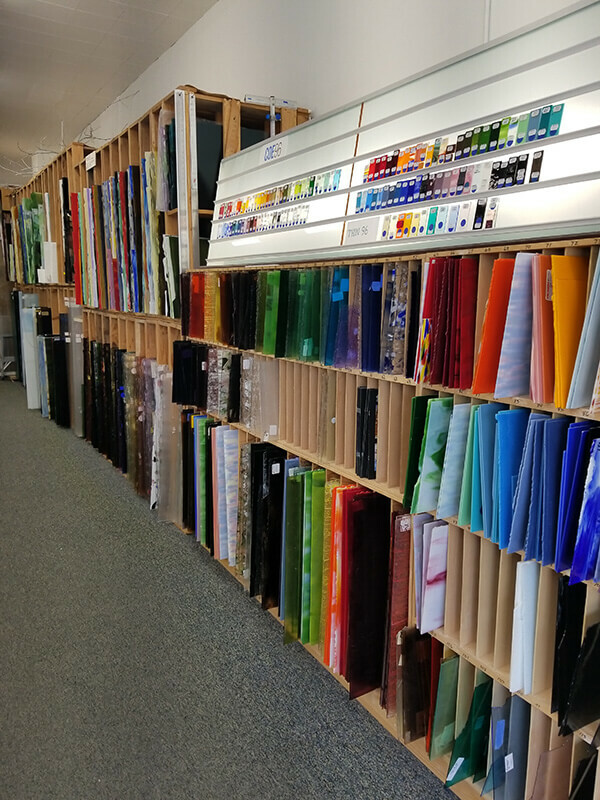 Through our custom commission arm of the business we have successfully worked with thousands of home owners, architects, interior designers, religious congregations and home builders making their custom art glass dreams a reality. We are comfortable working in any style, interior or exterior, large scale or small; contemporary style to traditional. 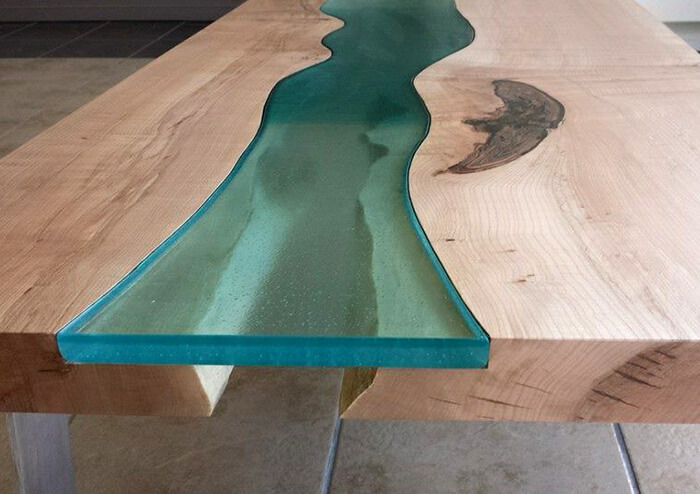 We will work with you to take your design ideas and render them into a one of a kind piece of art glass.